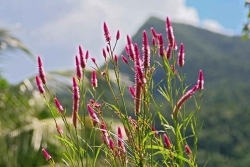 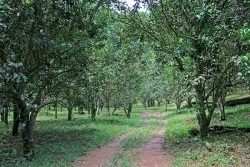 These three adjoining 20 acre parcels are located just off of the Hummingbird Highway and bordered by a large citrus company to the west and the very large Middlesex Forest Reserve to the South. 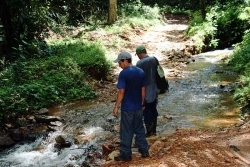 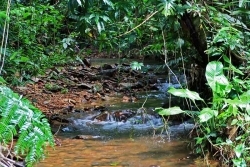 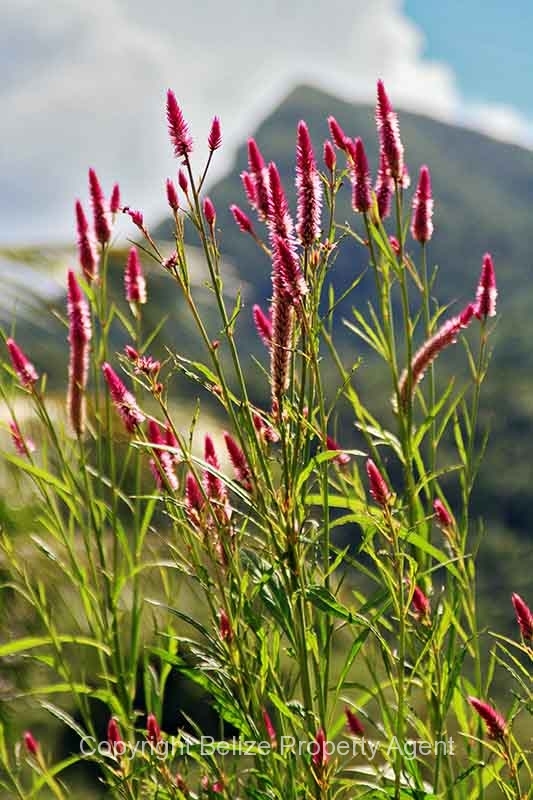 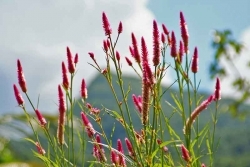 There are NUMEROUS all-season, fresh water streams on these properties. 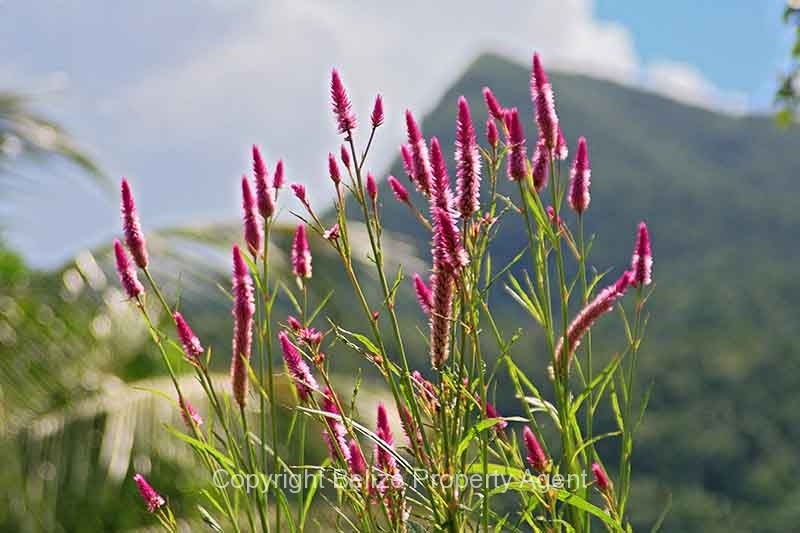 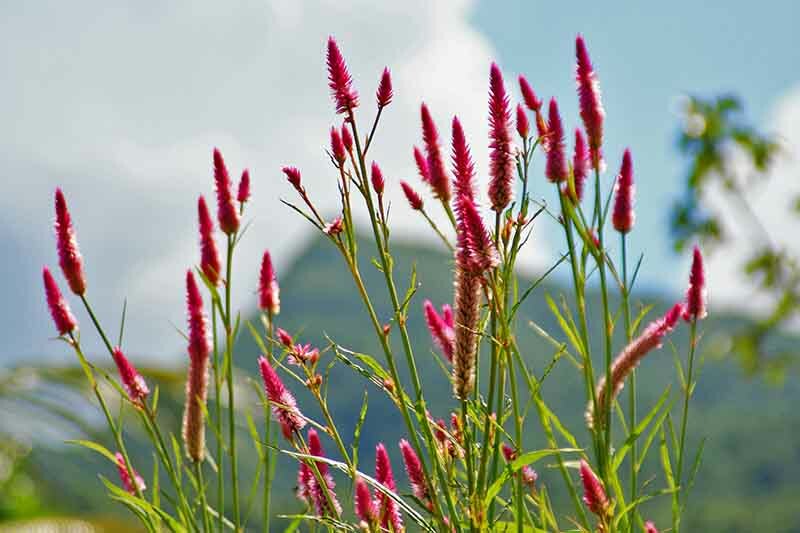 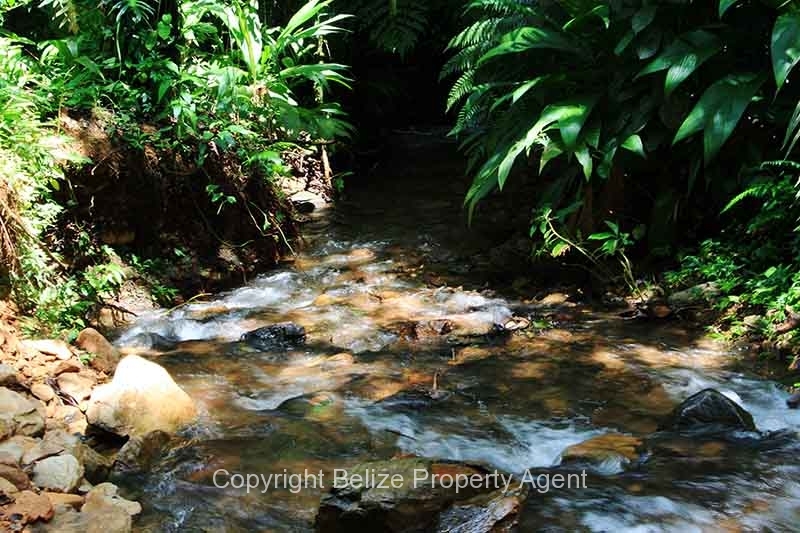 These properties are in a mountain valley, with picturesque mountains on all sides. 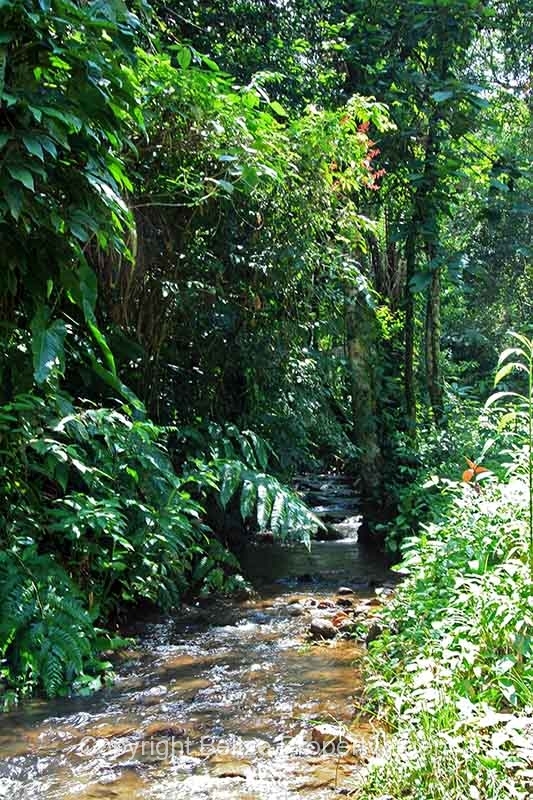 The temperature in the valley a few degrees cooler than elsewhere. 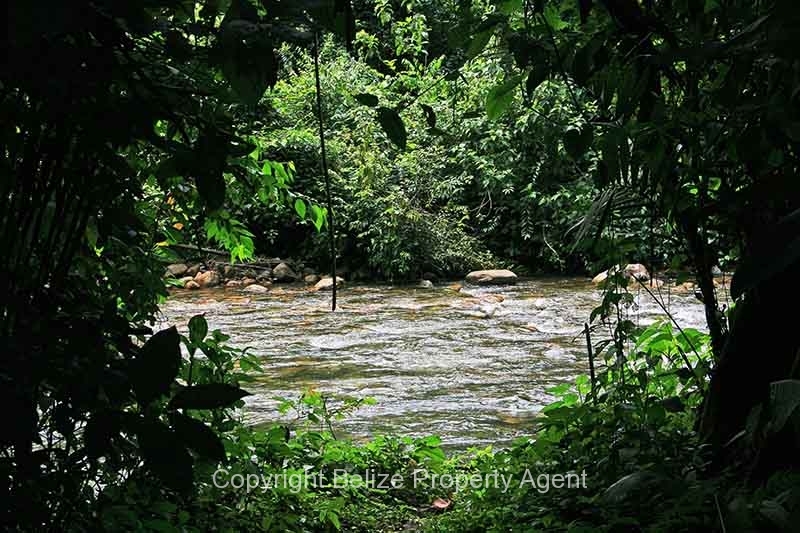 One of the 20 acre parcels has about 600 feet of frontage on a large river called the Kent River. 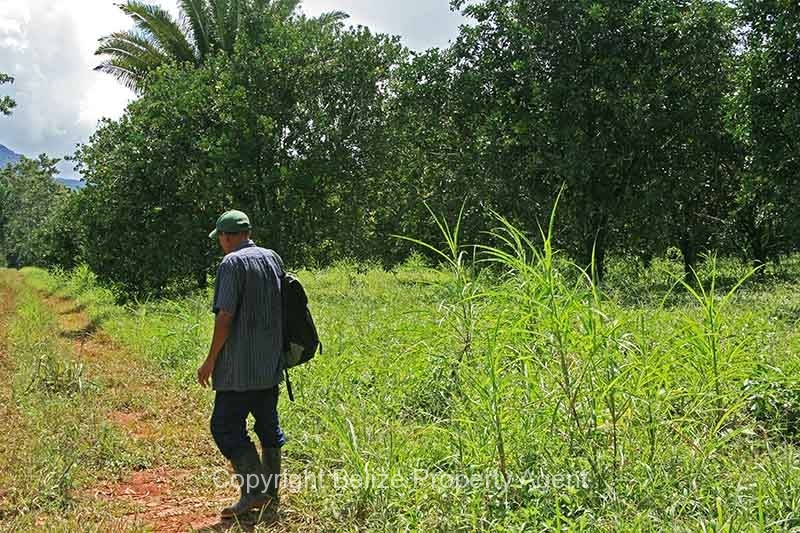 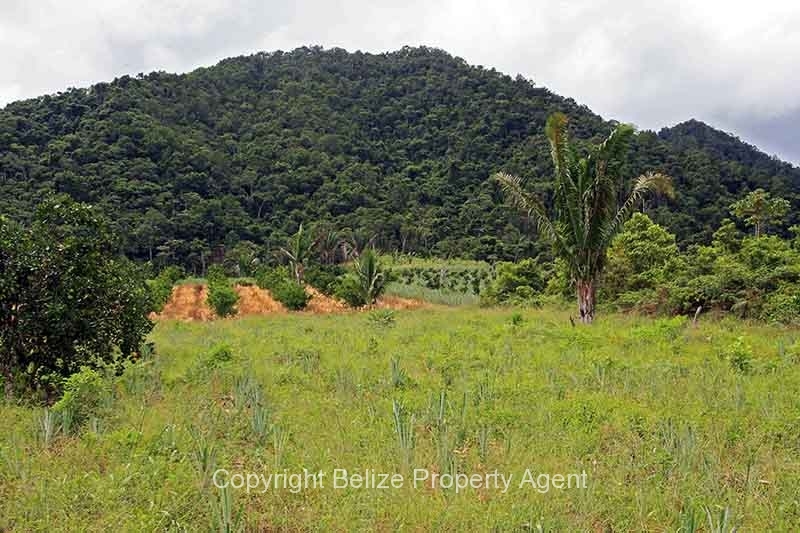 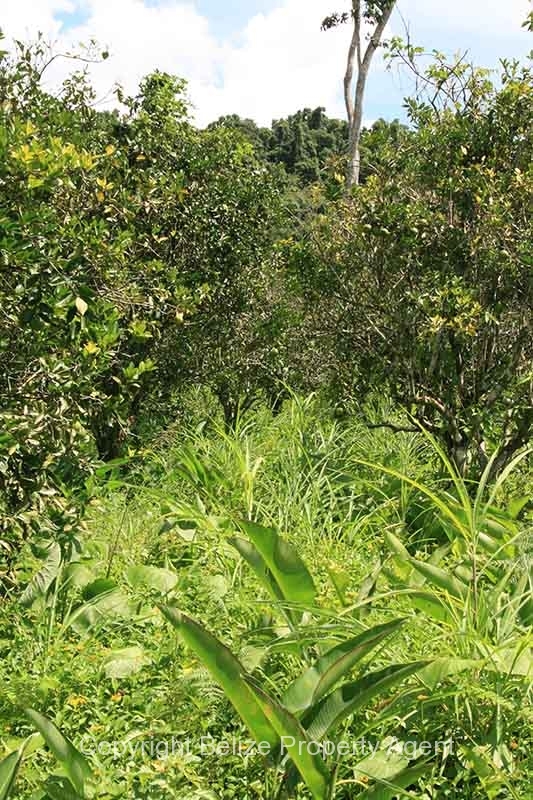 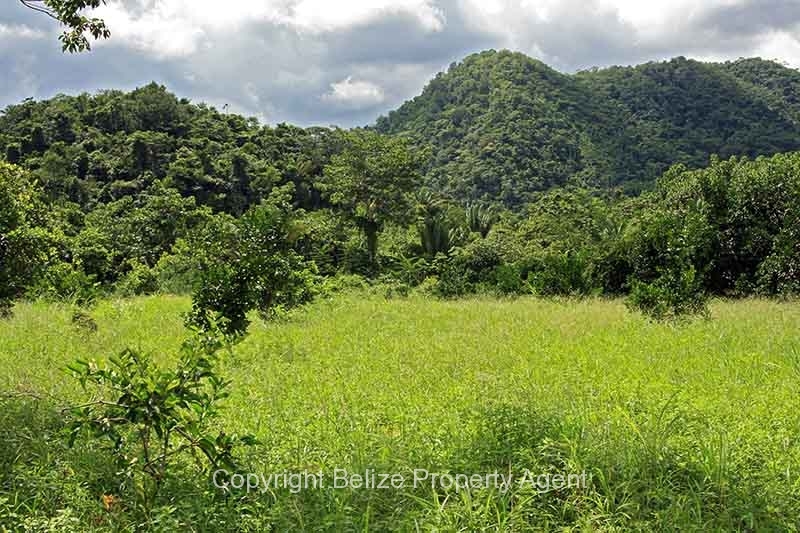 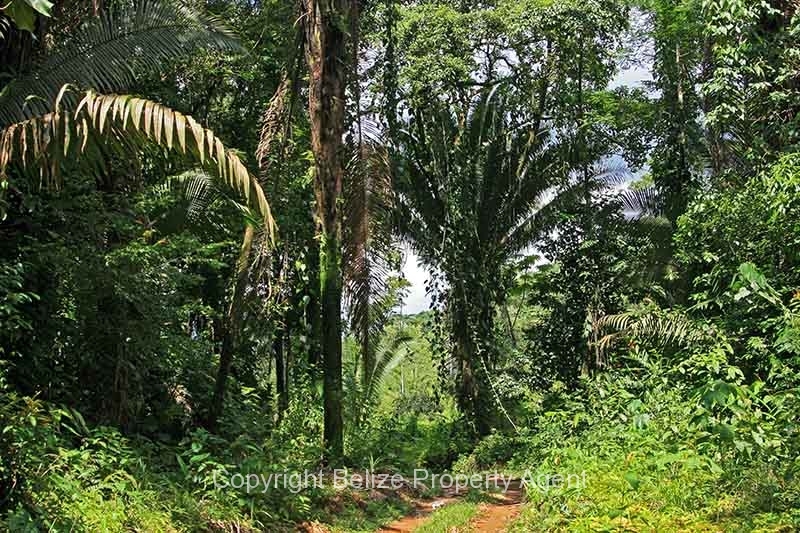 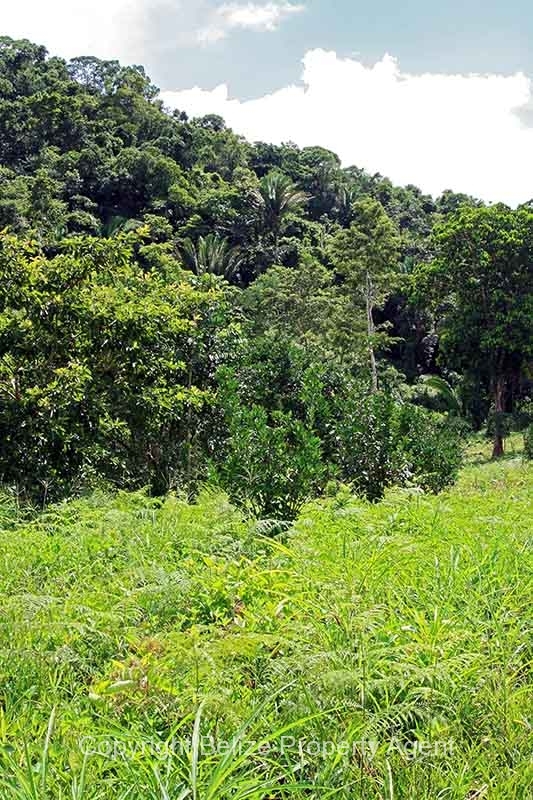 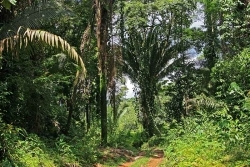 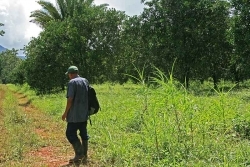 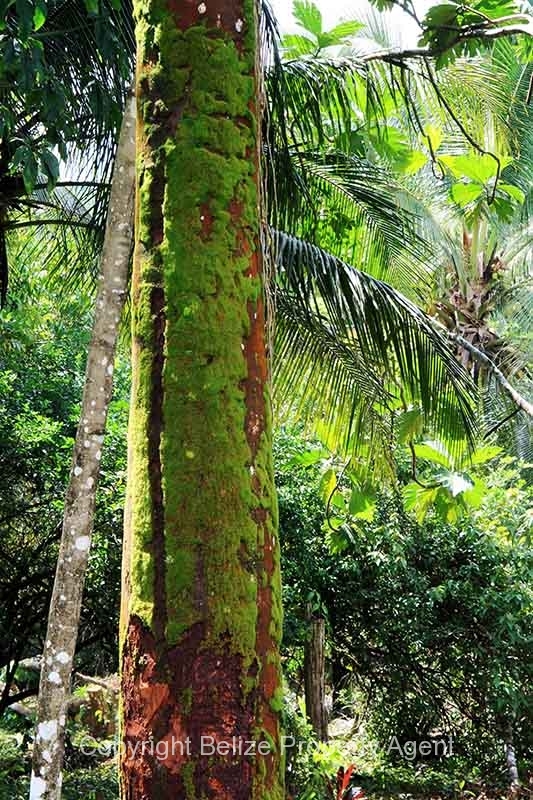 This property also has 600 coconut trees coming into bearing and about 20 bearing avocado trees. 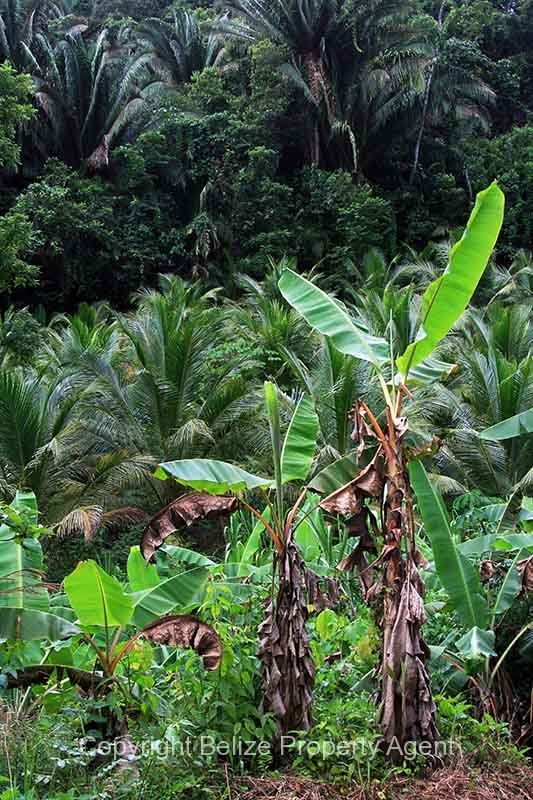 There are also about 200 bearing banana trees. 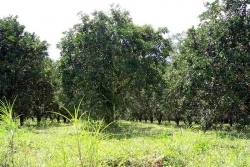 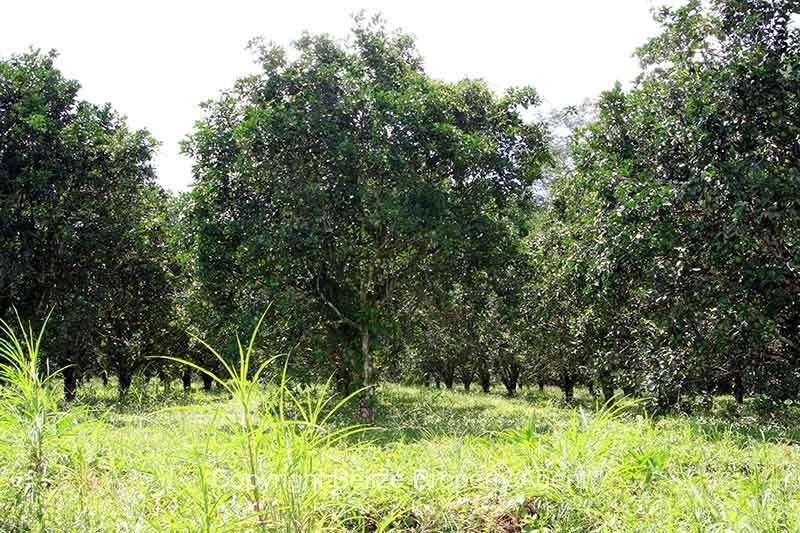 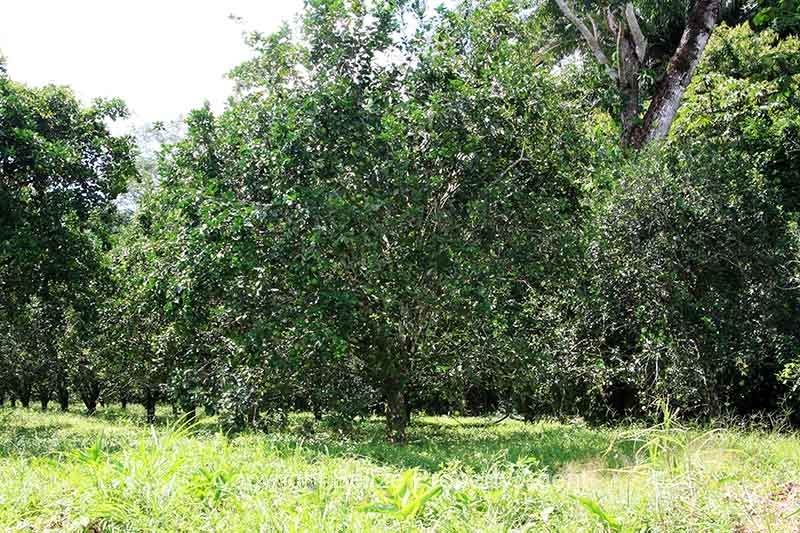 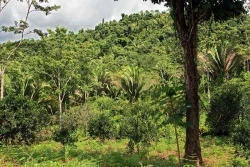 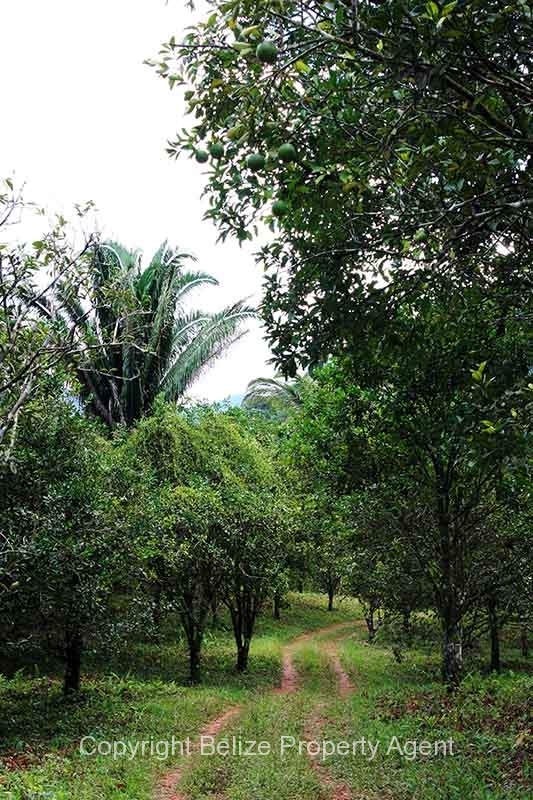 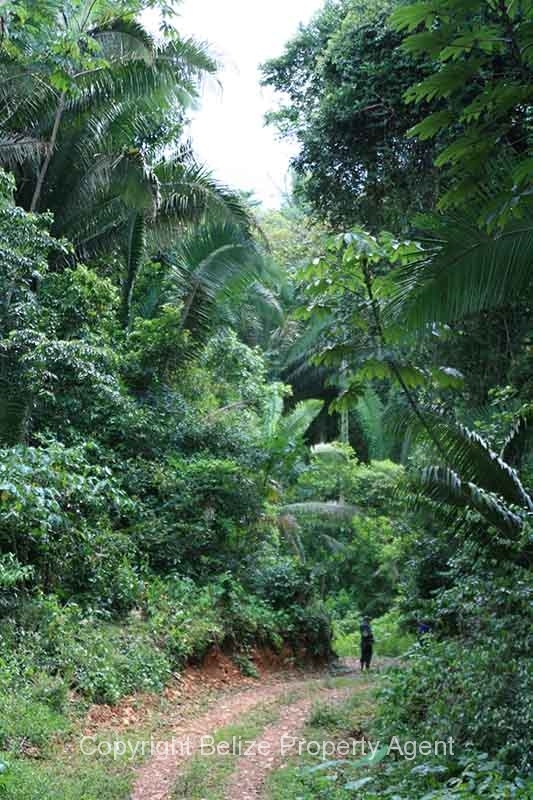 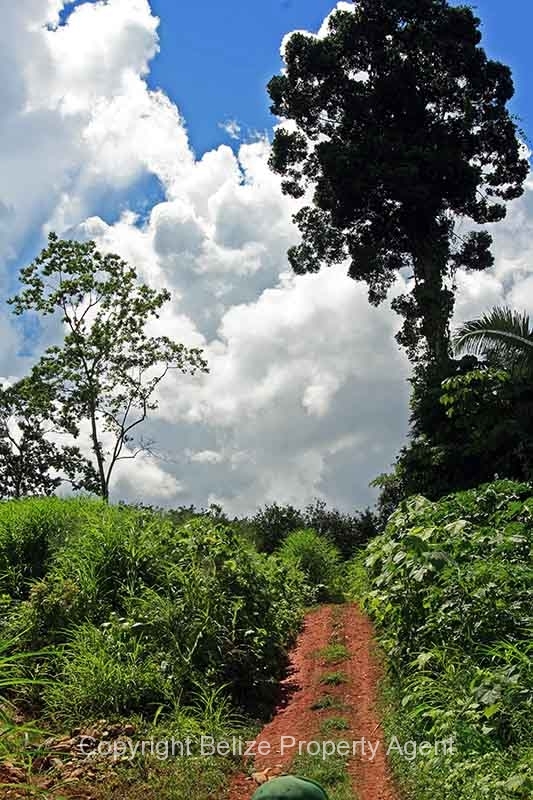 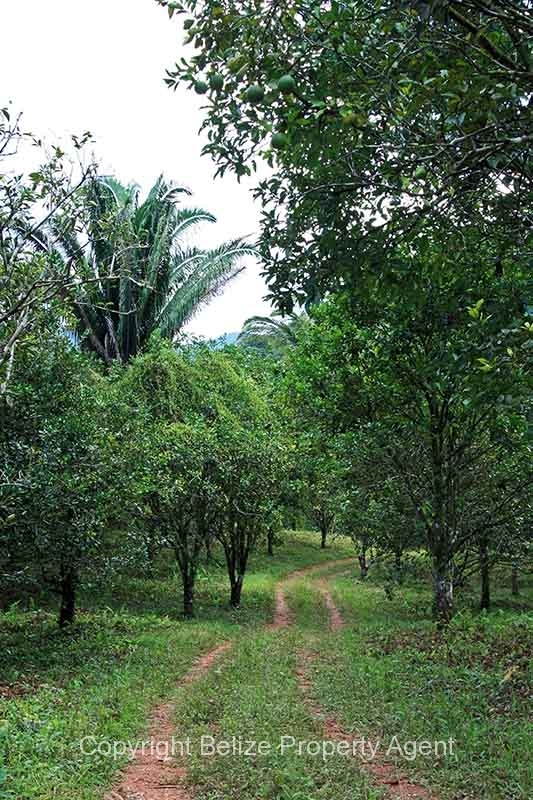 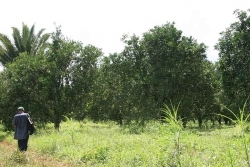 The second property has about 12 acres of bearing citrus in addition to many coconut and cashew trees. 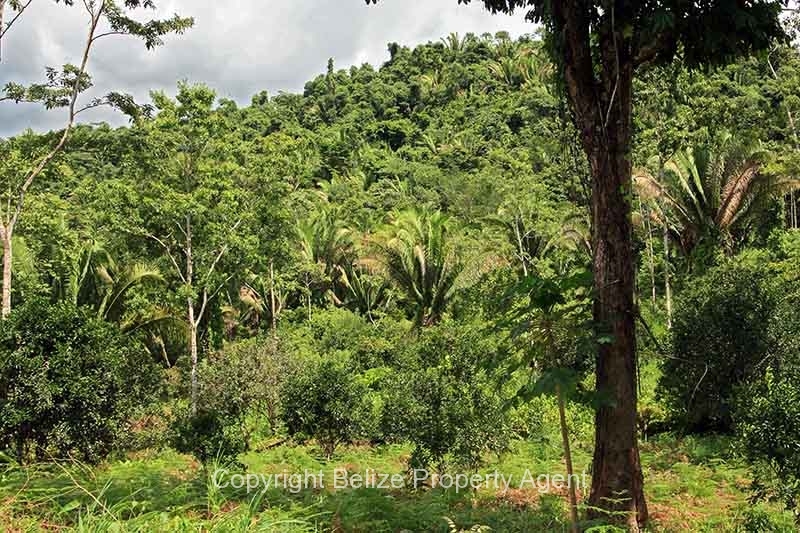 There are also some bearing avocado, plum and a few banana trees on this property. 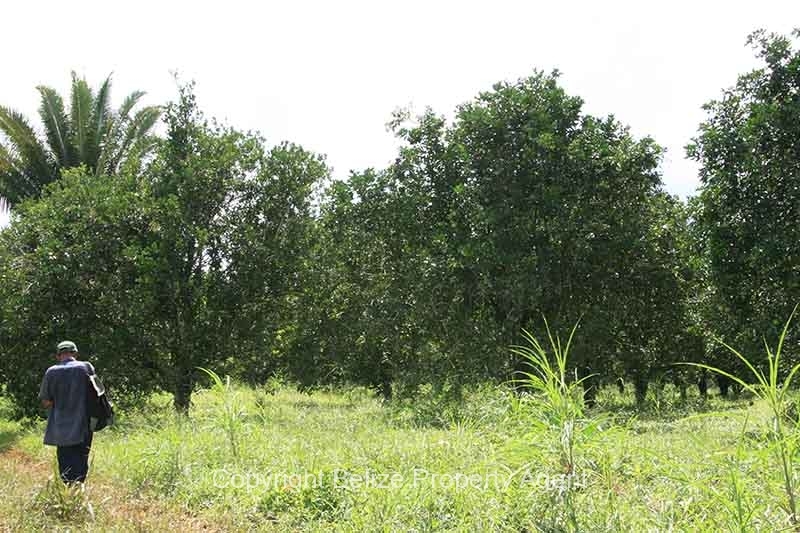 The third property has approximately 13 acres of good bearing, income producing citrus. 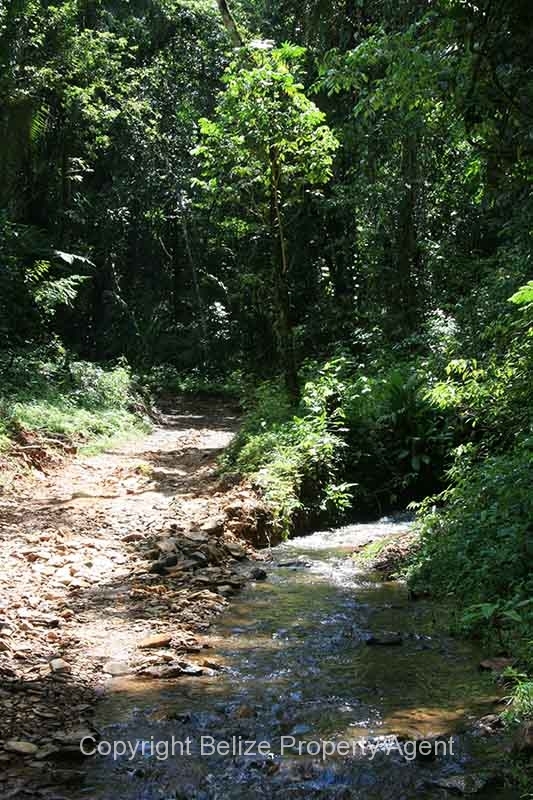 All three properties have excellent all-season road access with ample privacy. 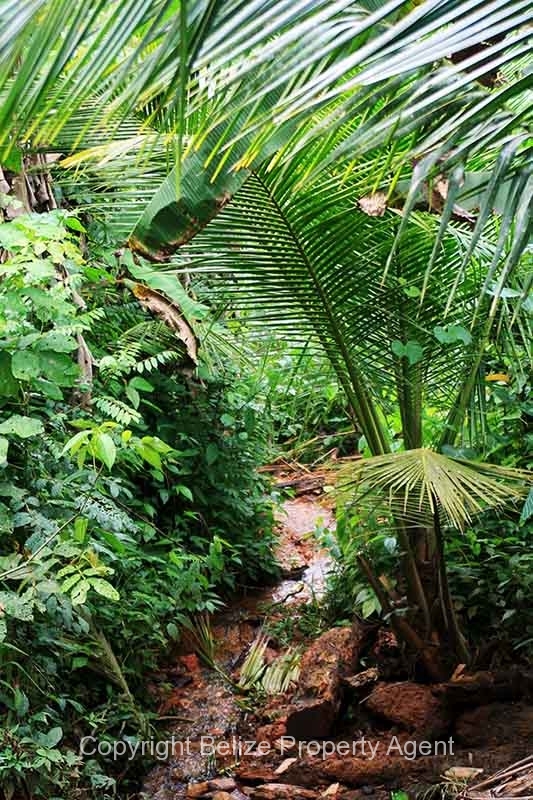 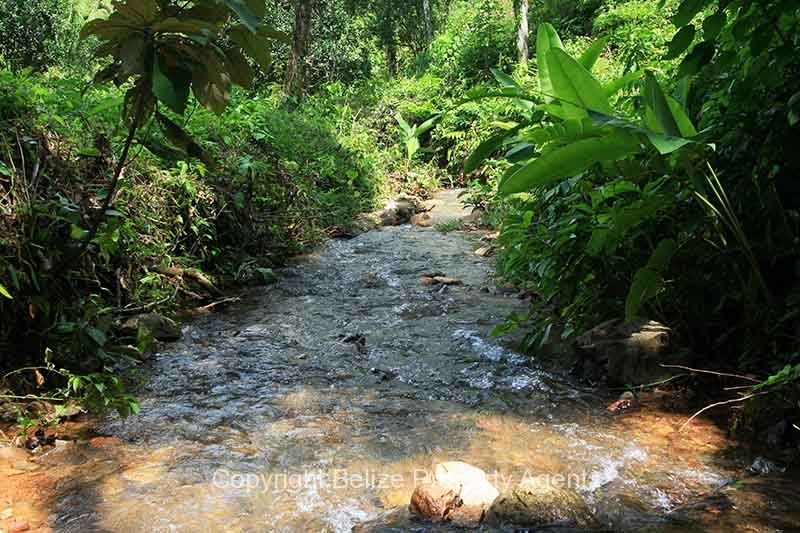 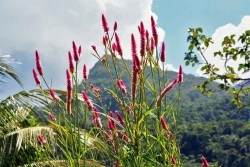 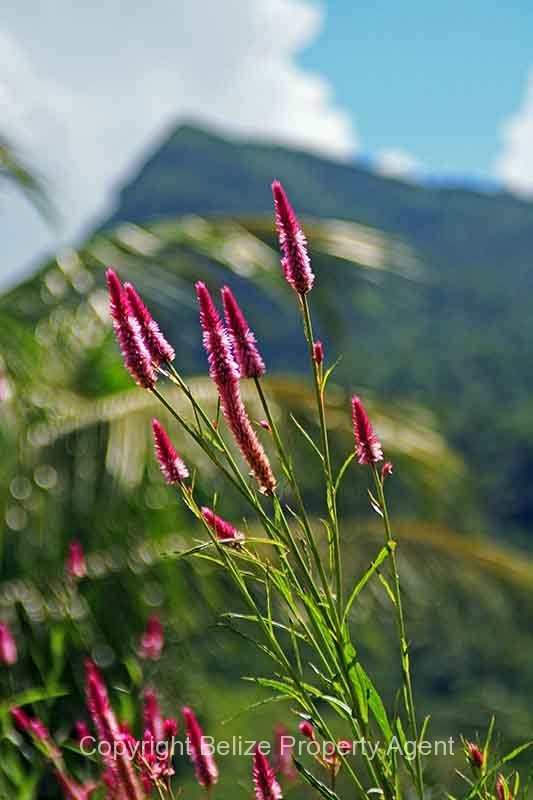 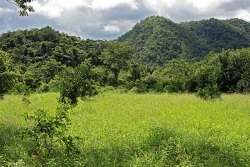 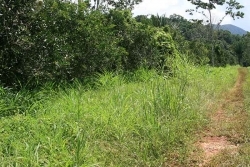 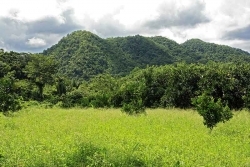 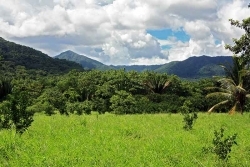 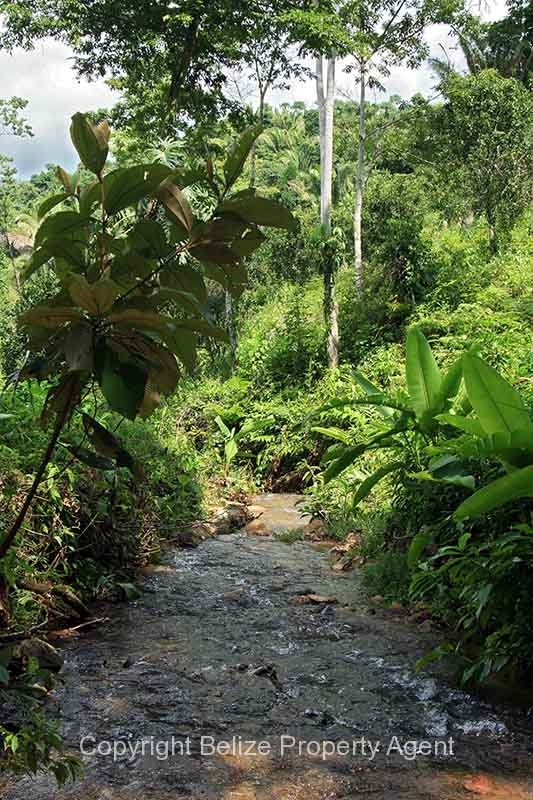 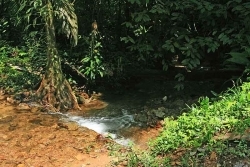 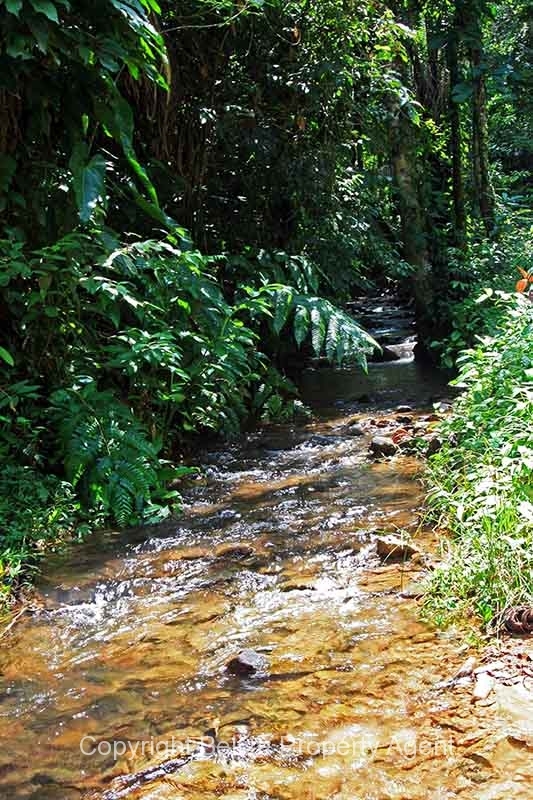 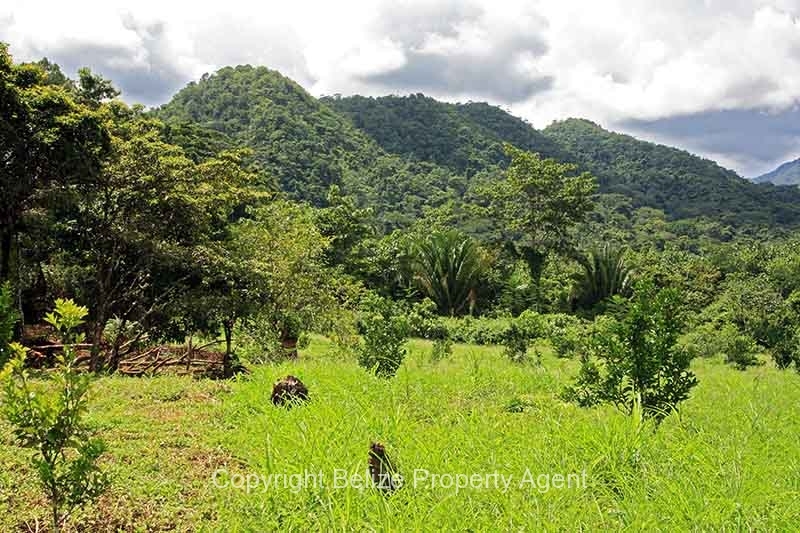 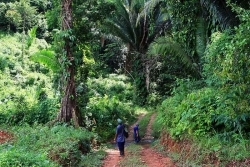 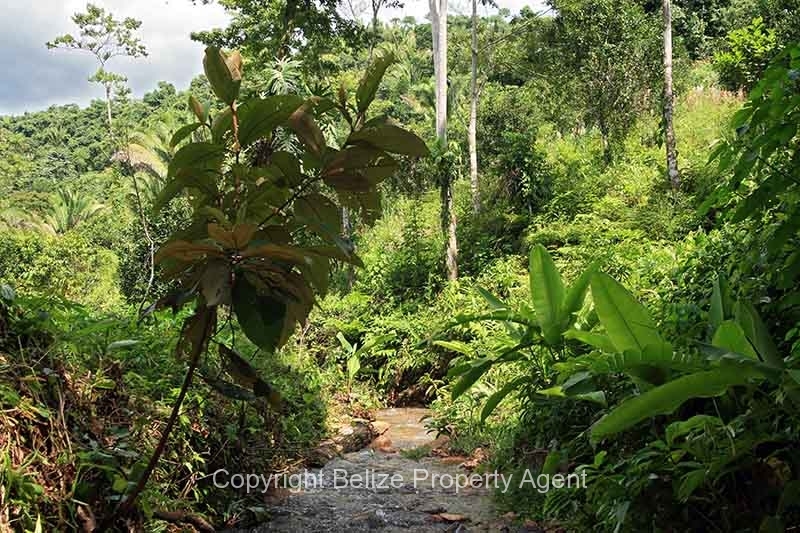 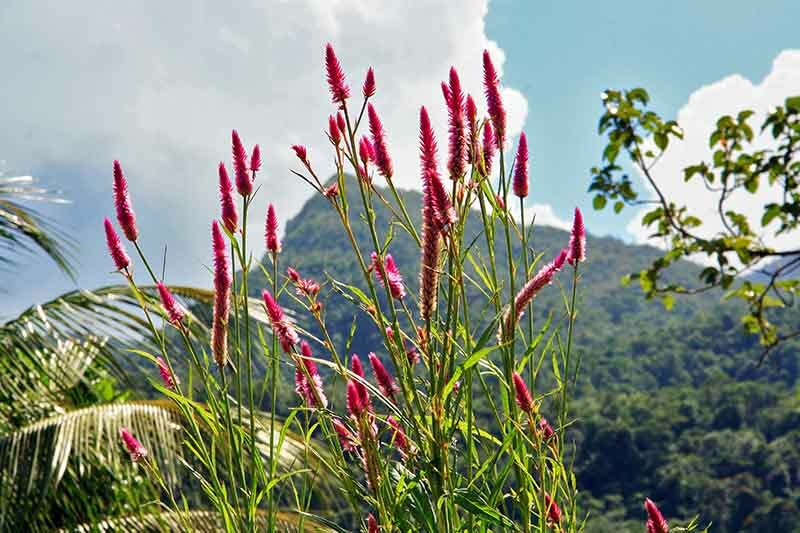 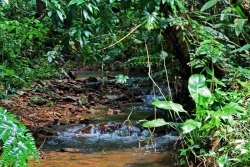 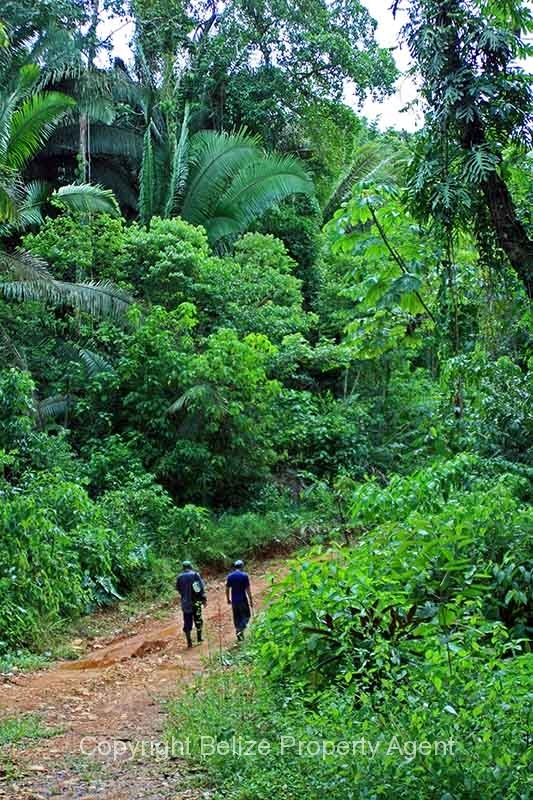 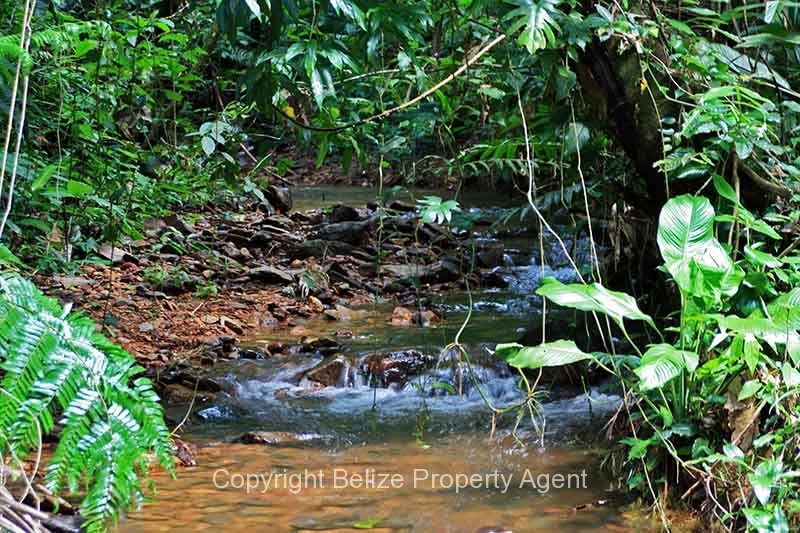 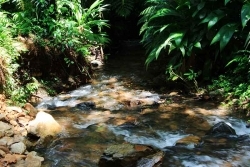 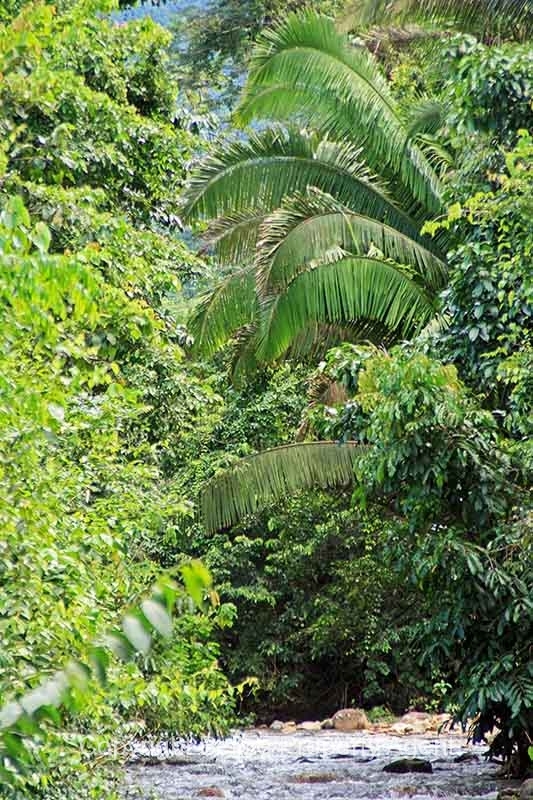 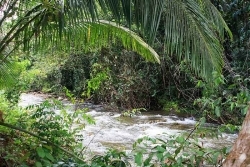 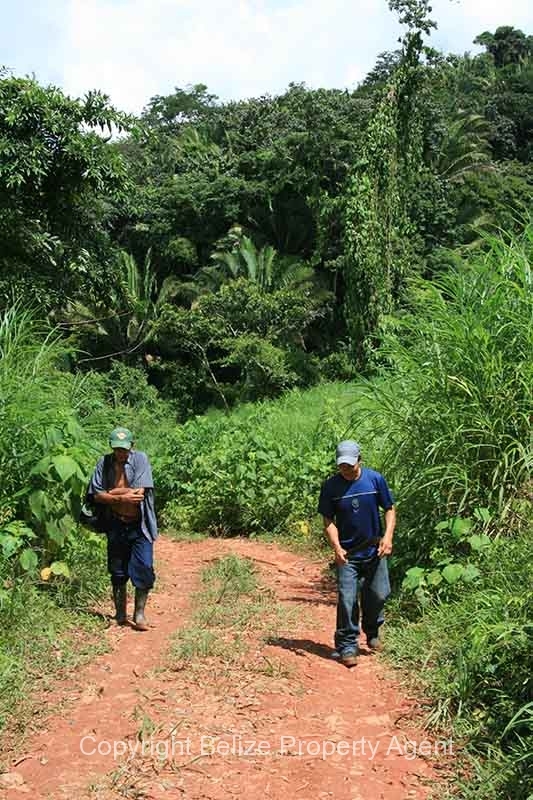 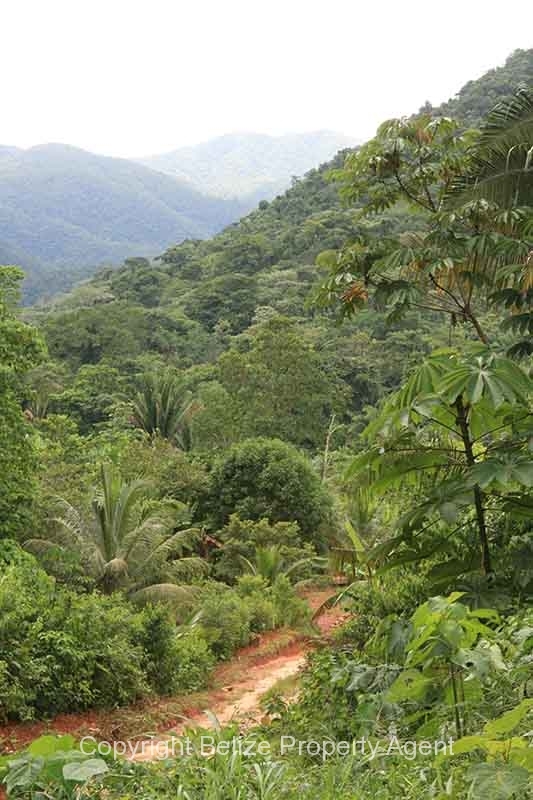 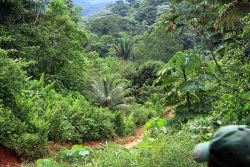 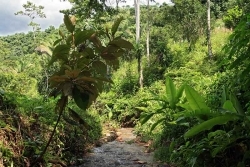 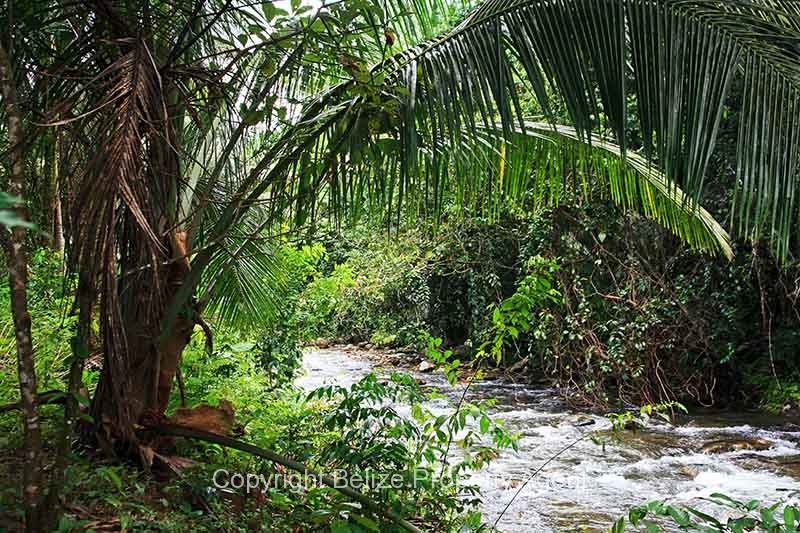 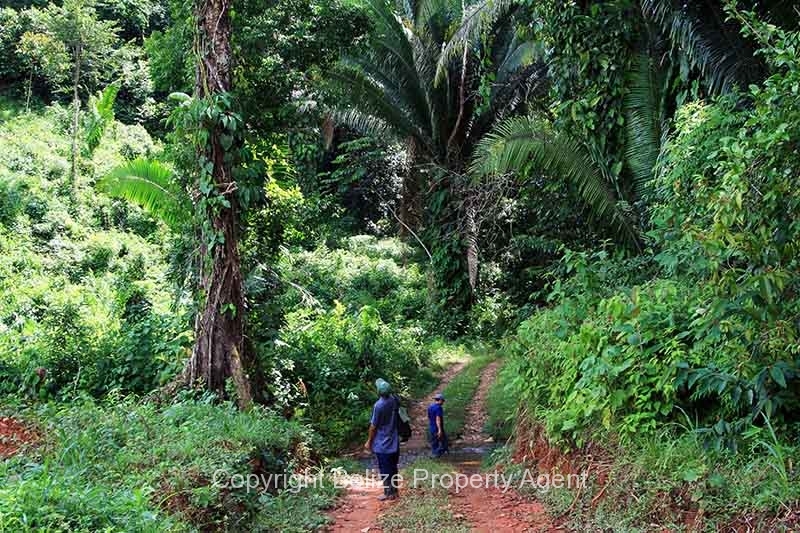 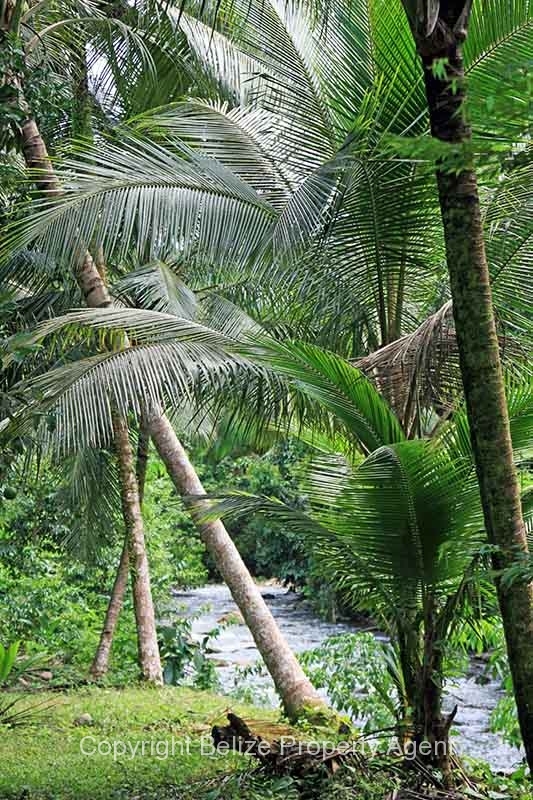 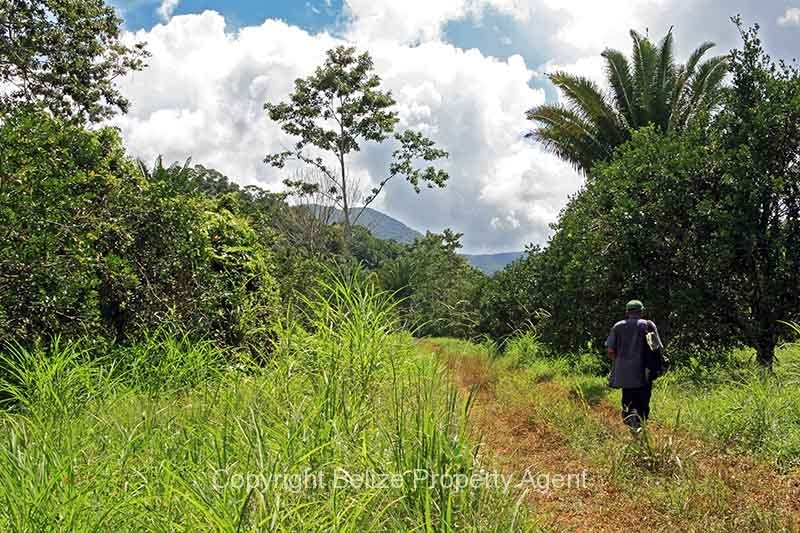 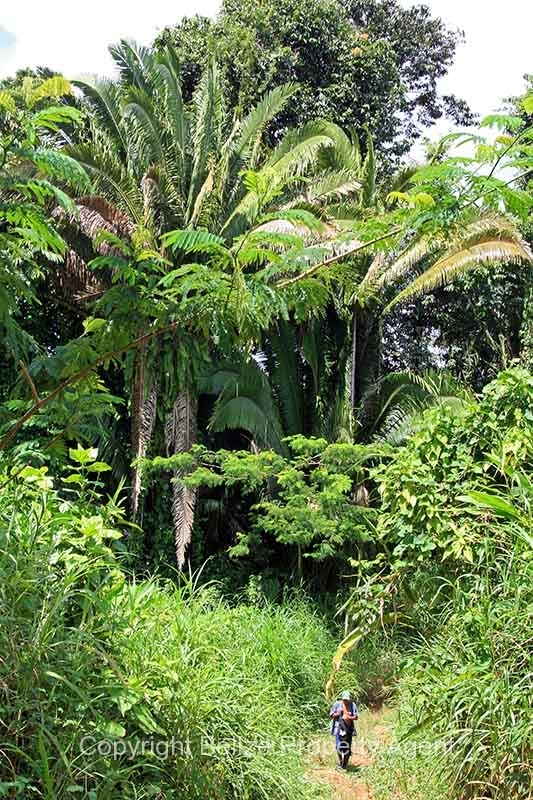 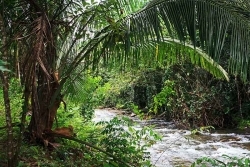 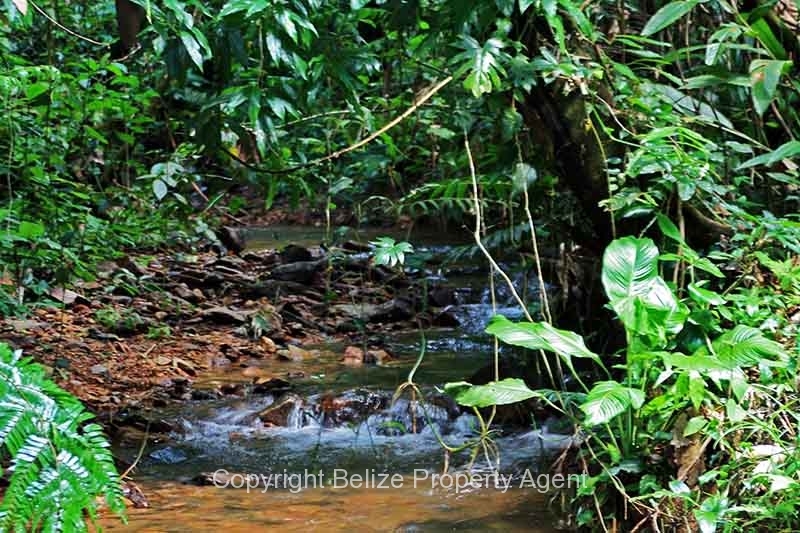 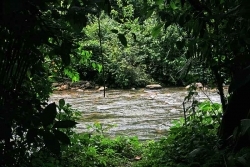 The picturesque location with numerous streams and rivers would make an ideal setting for a jungle resort or home with the added bonus of income producing citrus. 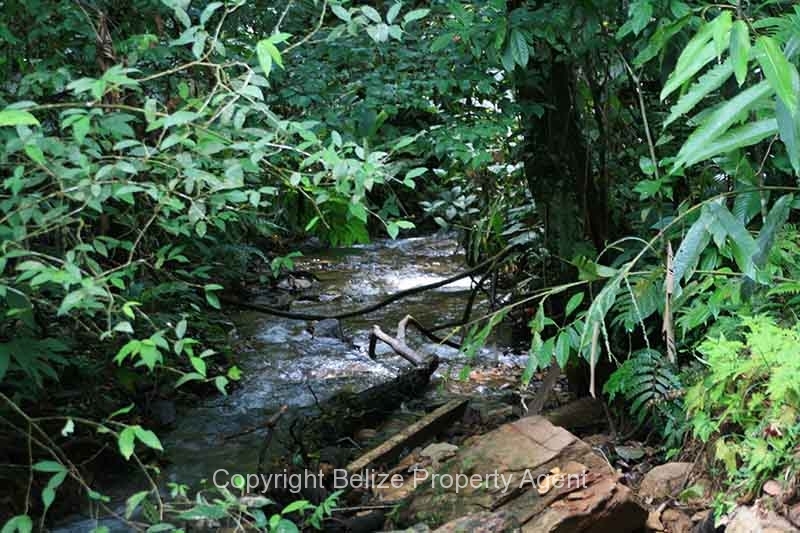 These three adjoining 20 acre properties are priced at only $40,000 U.S., $45,00U.S. and $50,000 U.S.SOLD,SOLD,SOLD,SOLD,SOLD!